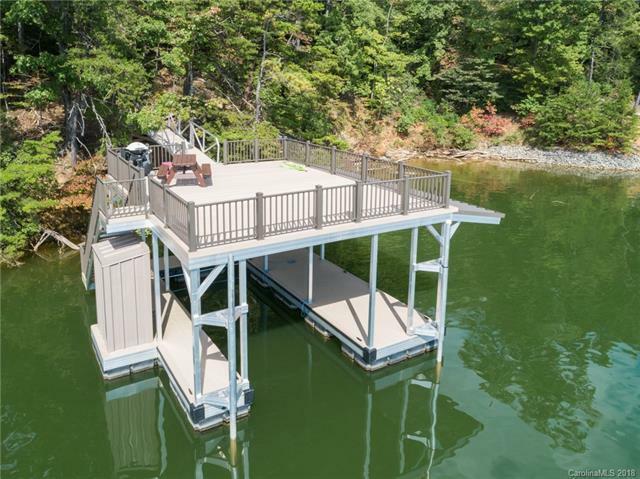 Beautiful 2 story dock on Lakes James near Bear Creek marina and restaurant. Home site and drive cut in on a cul-de-sac! Flat build site with easy walk to the dock. 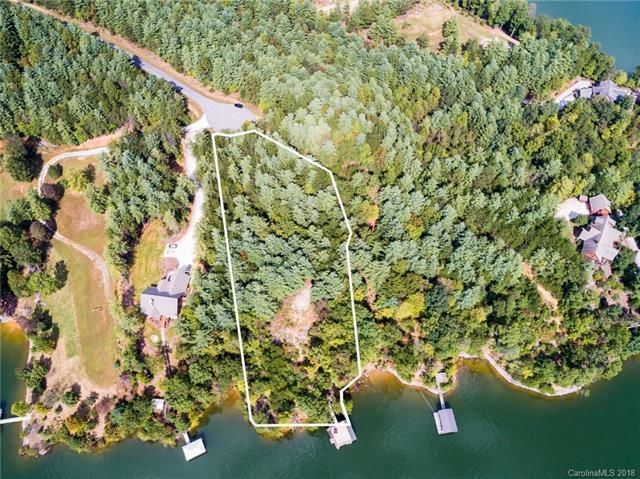 Don't miss this wonderful waterfront lot location on Lake James. 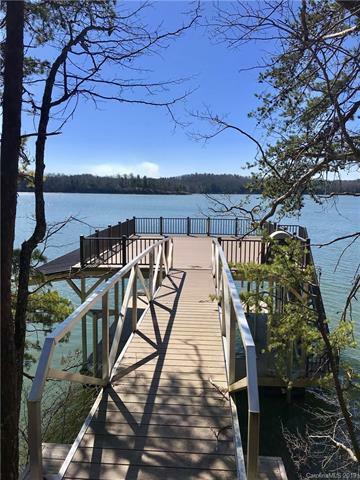 Sit on the dock as your dream lake house is being built. 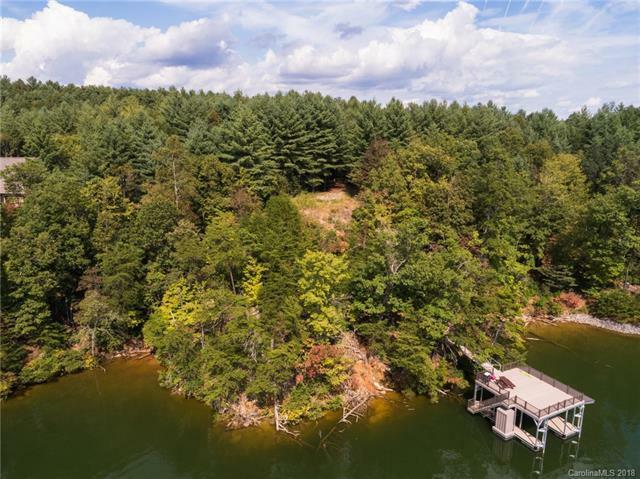 Enjoy the peace and relaxation of lake life! Can't get better than this!